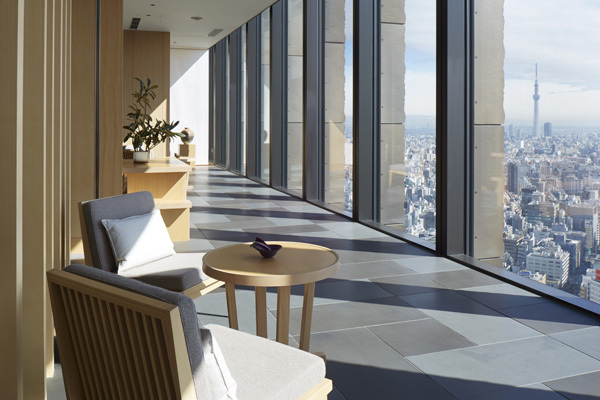 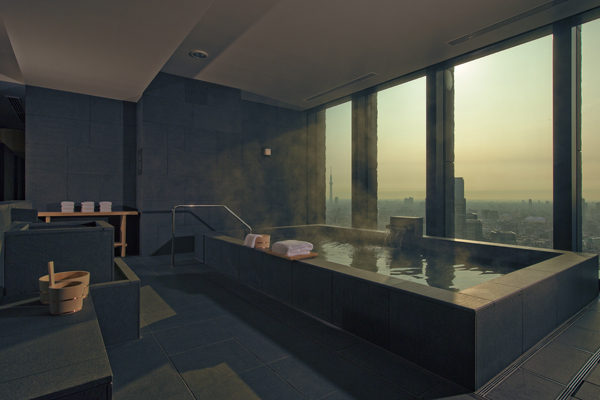 The Aman Spa at Aman Tokyo is the most comprehensive hotel spa in Tokyo, covering 2500 square metres on two storeys, and offering breathtaking views of Tokyo. 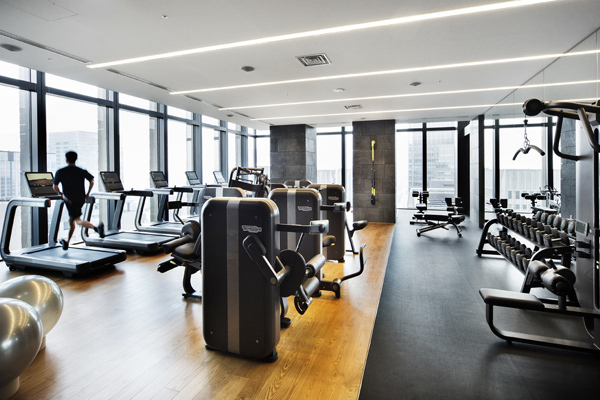 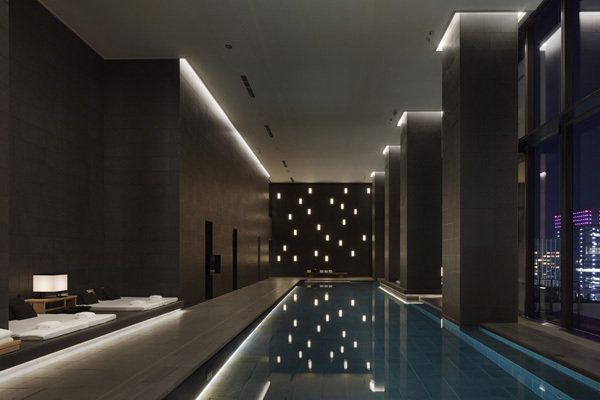 With an an integrated approach to wellness combining spa treatments, movement and relaxation in a serene, Zen-like setting, facilities include eight spa suites, a fitness centre, a 30-metre swimming pool , Japanese hot baths and a Yoga and Pilates studio. 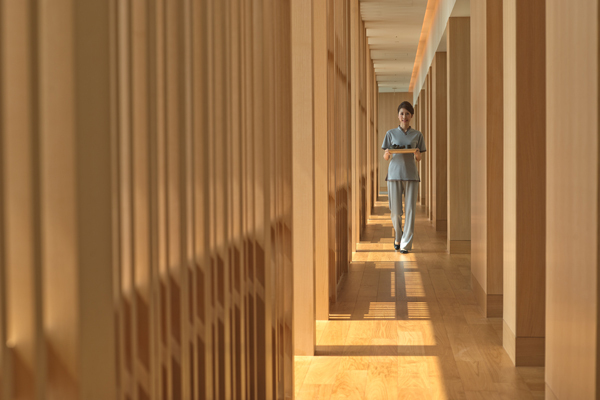 The concept of the spa is inspired by the wellness traditions of Japan, which all acknowledge that nature and balance are key factors in maintaining good health. 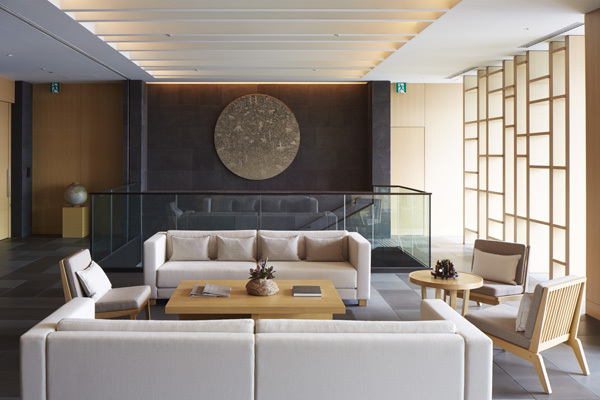 From Kampo, the local healthcare system that uses registered herbs known to have healing properties, to Zen philosophy and meditation, the Aman Spa has drawn on this understanding. 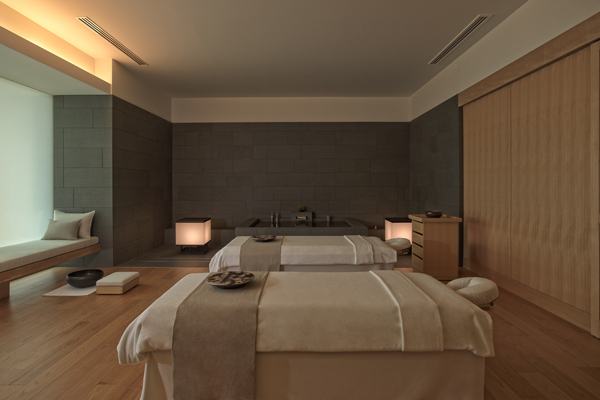 Treatments integrate natural products like Kampo herbs and Aman Spa’s entirely natural range of products with principals of movement and relaxation that provide a holistic approach to wellbeing.